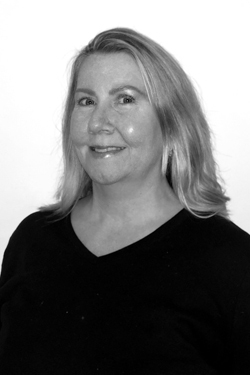 Linda has been a licensed massage therapist for nearly 16 years. She studied at Professional School of Massage where she learned many massage modalities, including Prenatal, Lomi Lomi, Thai and Deep Tissue. Her personal experience receiving massage for chronic pain led her to become a therapist. In addition to her practitioner skills, Linda also is a teacher: she teaches spa therapy and spa business. She likes to continuously learn new massage techniques, particularly treatments that are a bit different, such as the specialized form of acupressure called “Unwinding” (ask her about it, you will be amazed!). Linda lives in Bucks County and loves spending time with her daughter and grandson, and traveling when time allows.